Click to view color palette! 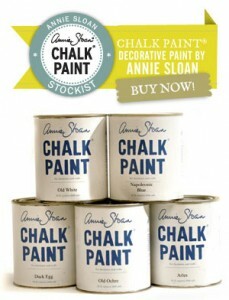 Annie Sloan Chalk Paint — it’s here! 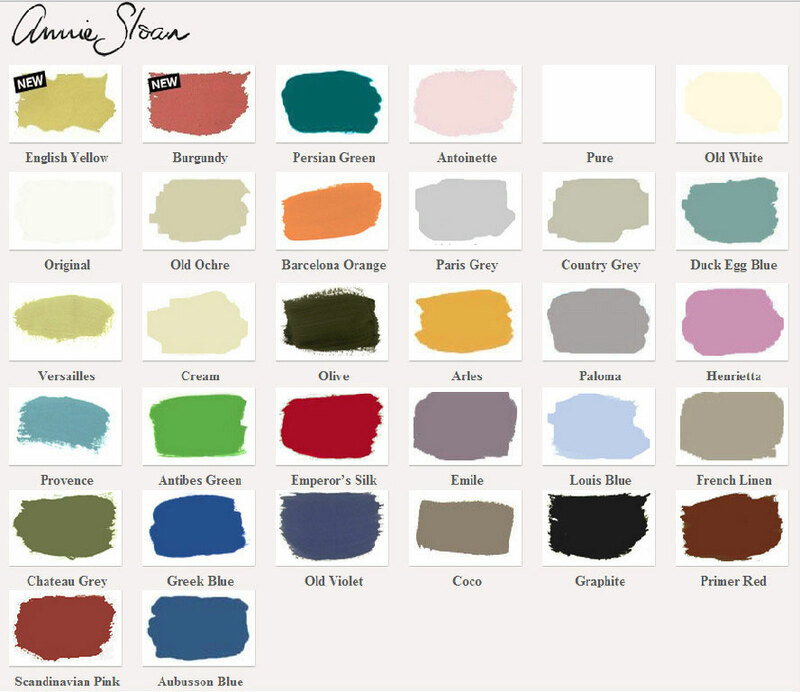 We are excited to let you know that we carry the VERY BEST in Chalk Paint®. Chalk Paint® is going to change your life and make you excited to paint. Chalk Paint® is a water based paint in 31 colors made specifically for painting cabinets & furniture, floors, and for giving walls a completely matte, velvety, breathable finish. Surfaces need no priming or special preparation other than cleaning as this paint sticks to virtually everything! 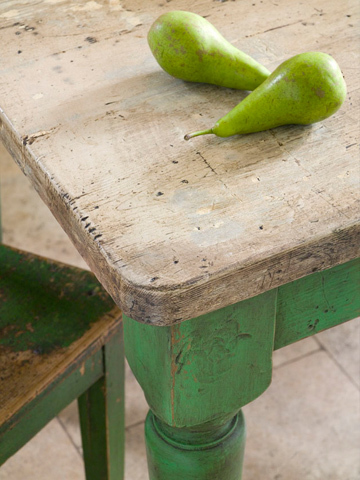 Annie Sloan developed her now famous Chalk Paint® to answer the need she had for a paint which would have many uses from acting like limewash to looking like old painted furniture and that had a good range of color that could be extended by the user. Easy to work with, this paint allows you to be creative as you don’t get involved with the technicalities of preparation and it also allows you to change your mind without hassle. Chalk Paint® is a unique, simple, eco friendly, water based paint in 31 decorative and historical colors made specifically for painting cabinets & furniture, floors, and for giving walls a completely matte, velvety, breathable finish. Surfaces need no priming or special preparation other than cleaning as this paint sticks to virtually everything! This is THE paint to use for the painted French and Swedish look on furniture where the paintwork shows a patina of history. The paint is soft before curing and easy to distress and patinate taking wax to give it a beautiful mellow and protective finish. The colors have been inspired by European 18th century furniture and have been made bright and rich, bearing in mind that they will be darkened with wax. None of the colors except Graphite contain black pigment, allowing for combining colors, further mixing and layering without dulling the finish. For more information check out the official Chalk Paint® site: www.anniesloan.com. Paint can be use on any surface – literally! Design Source 101 did an amazing job of tenaciously transforming our new home with wallpaper! Easy to work with, accurate measurements of the quantity needed, fast turn around time, and delightful every step of the way!